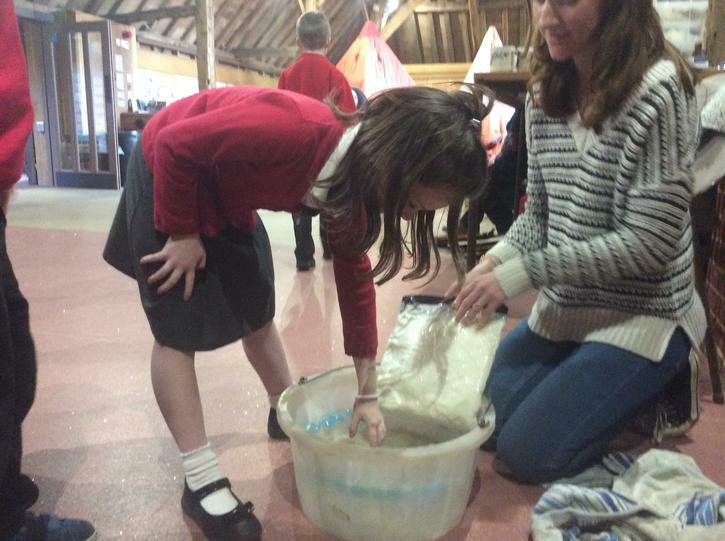 We were lucky to be able to visit Gilbert White's House in Selborne for a special Scott of the Antarctic day. 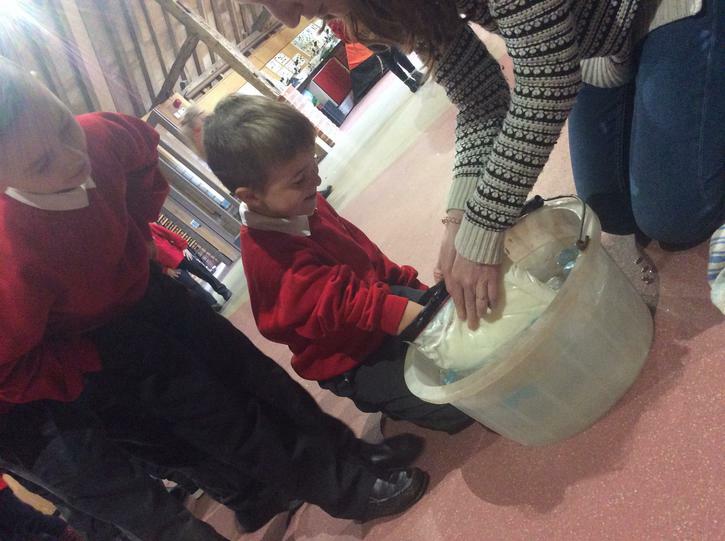 We began our day by investigating what life would have been like for Scott's crew in Antarctica. 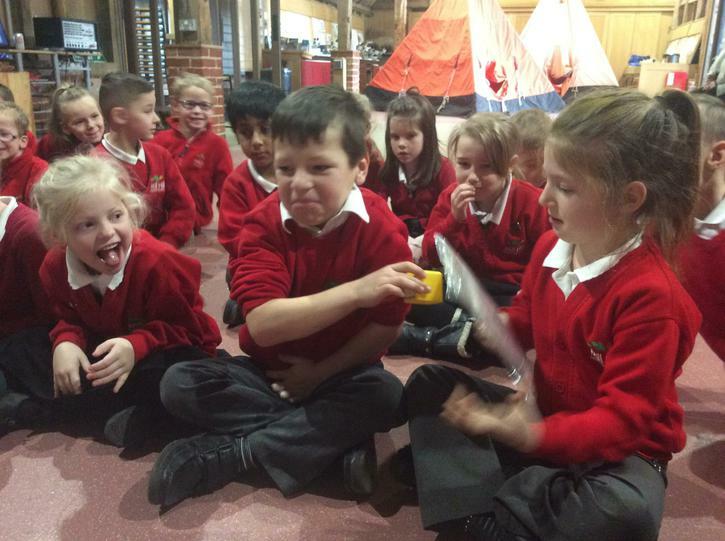 We looked at some of the food and equipment the crew would have used and discussed why some of the items would have been important. 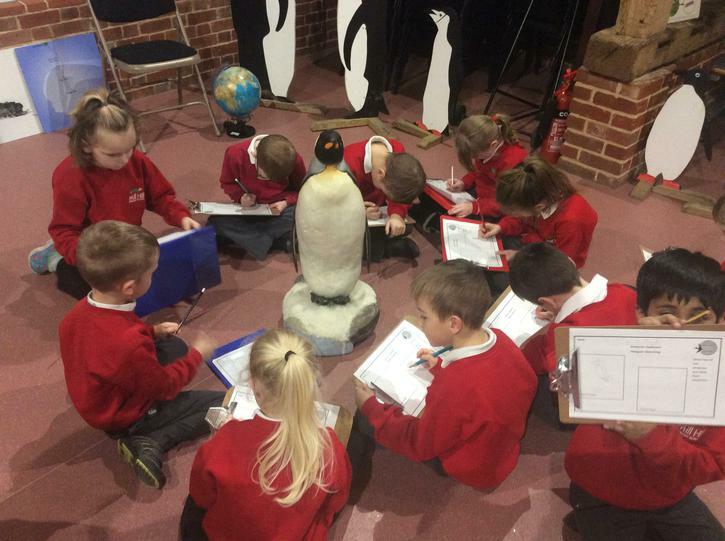 We had great fun sketching the different species of penguins that can be found on the world's coldest continent and looked carefully at their bodies to think about how they are able to survive in such bitter conditions. 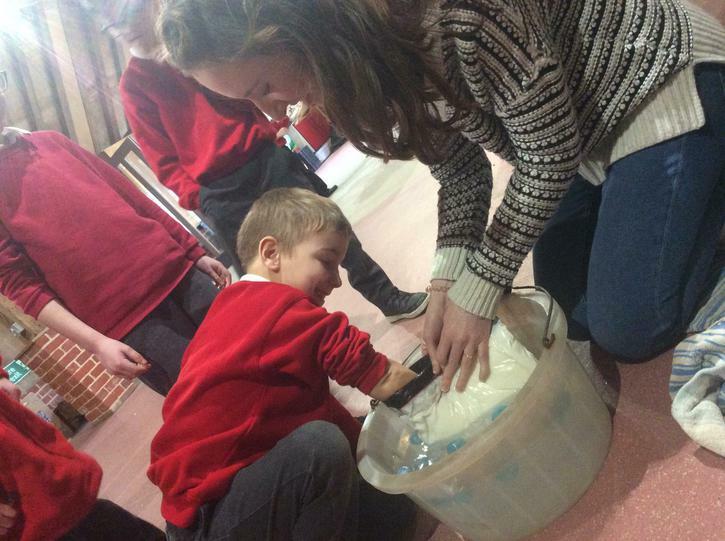 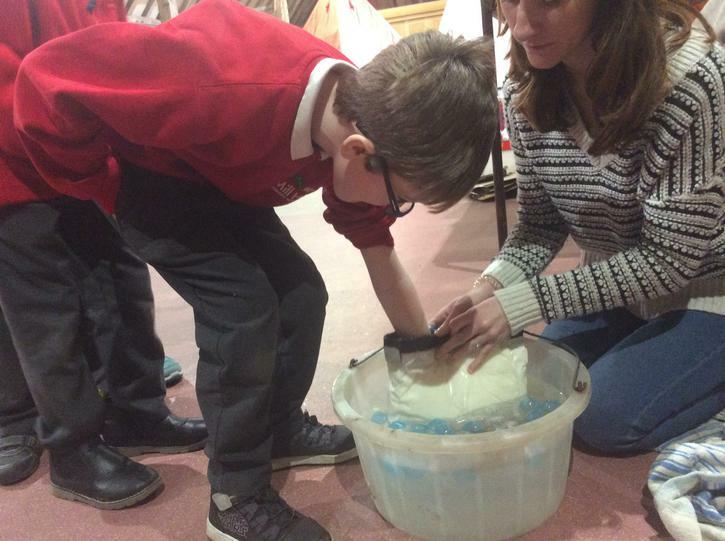 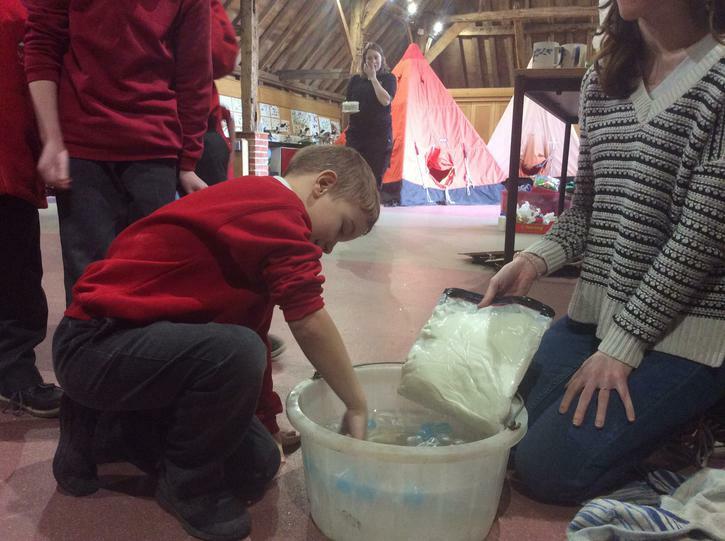 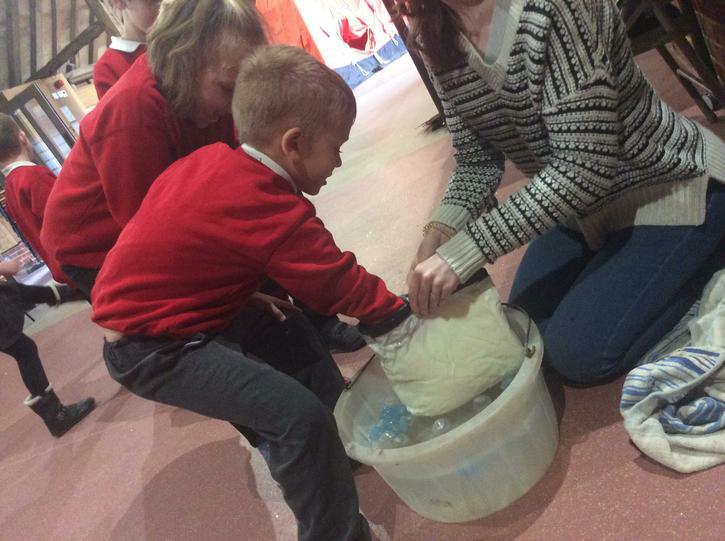 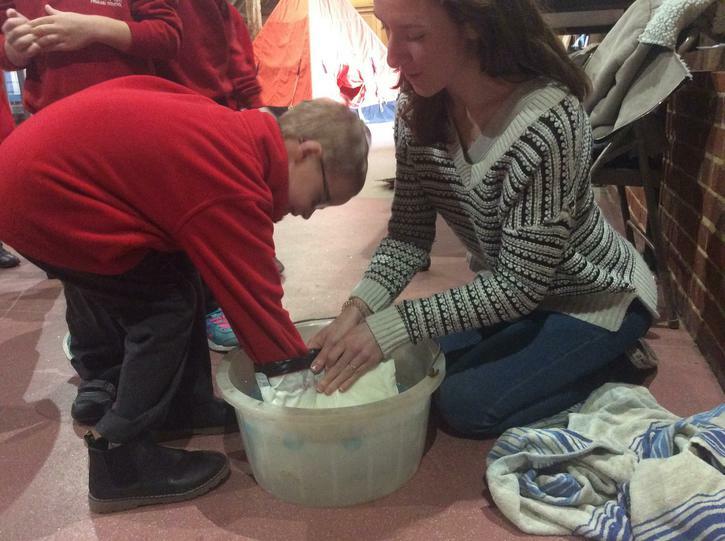 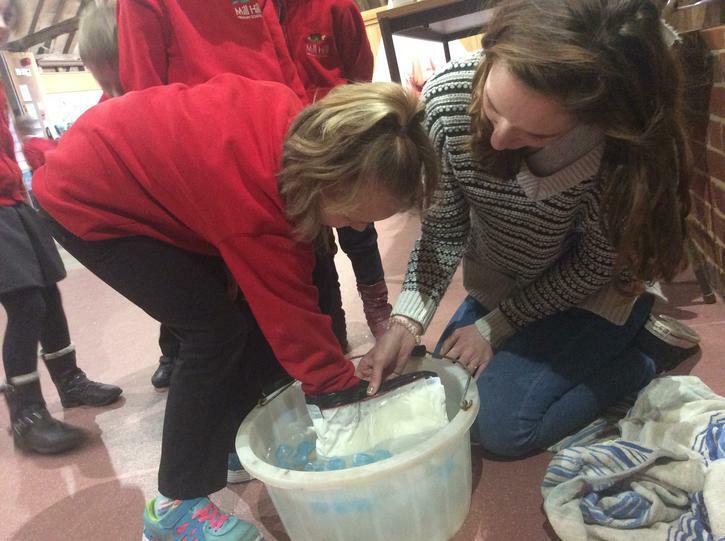 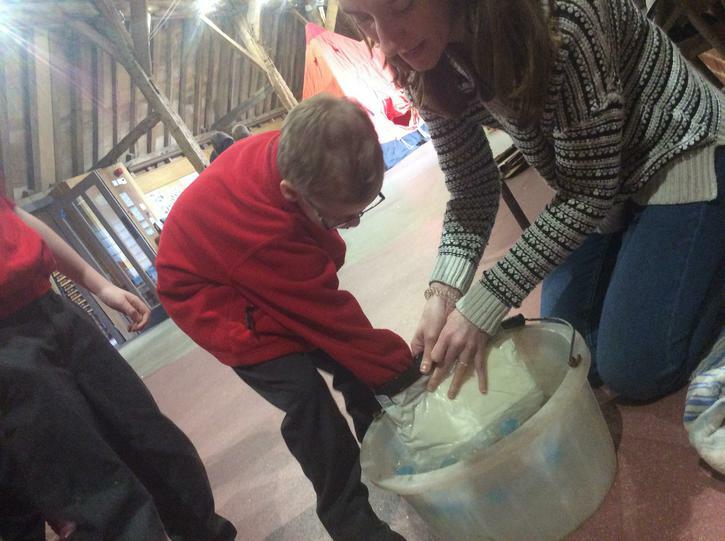 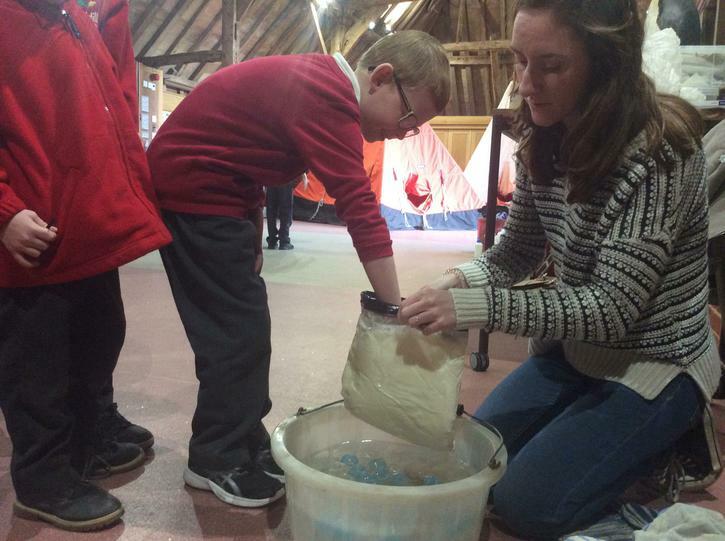 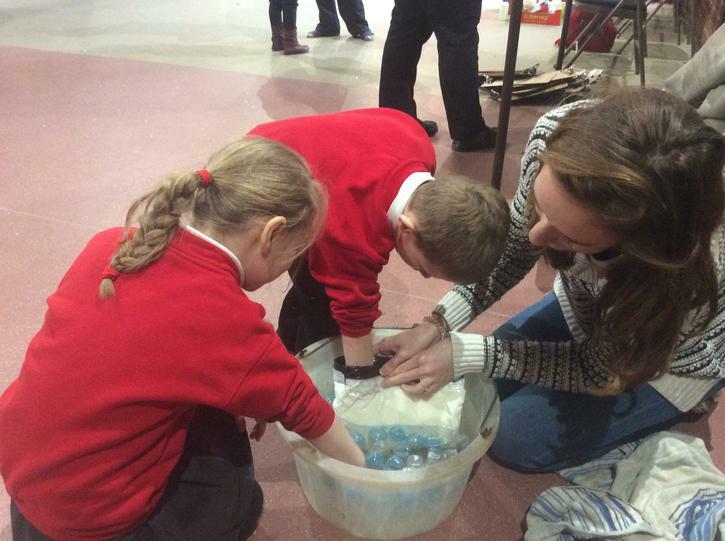 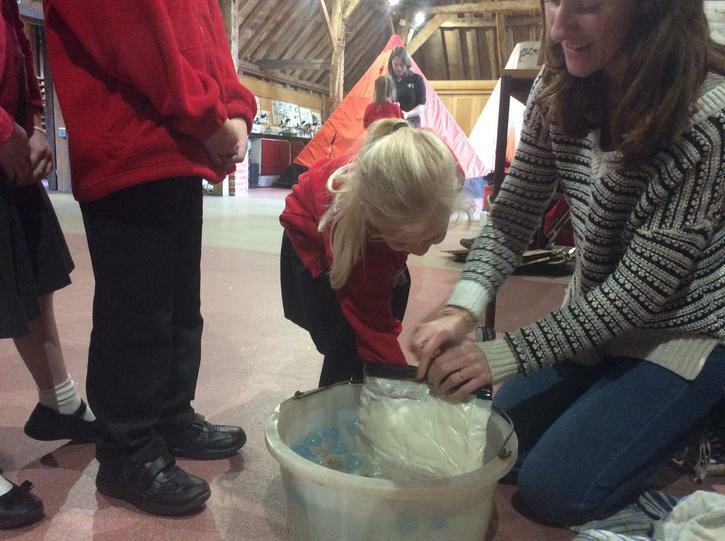 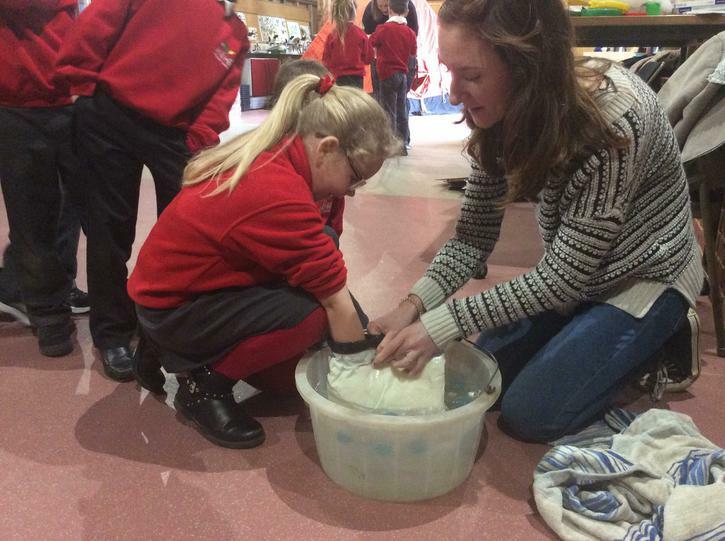 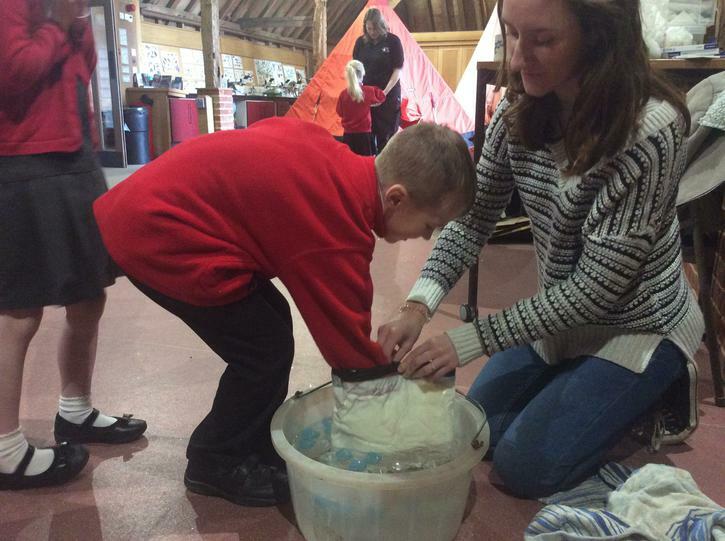 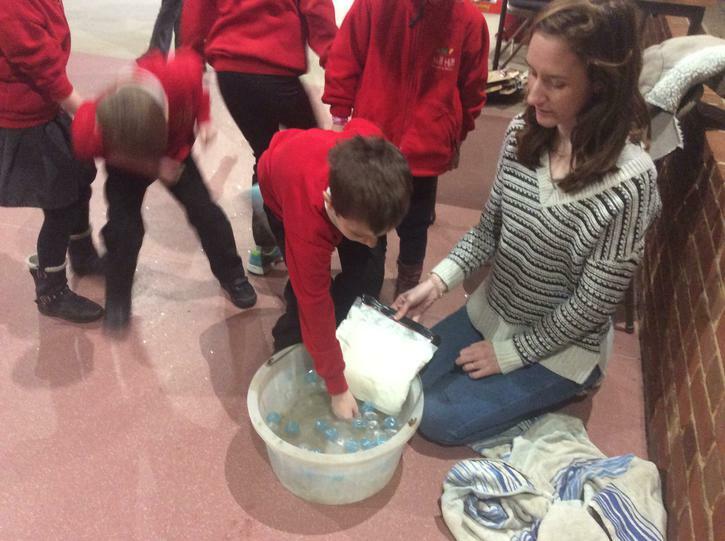 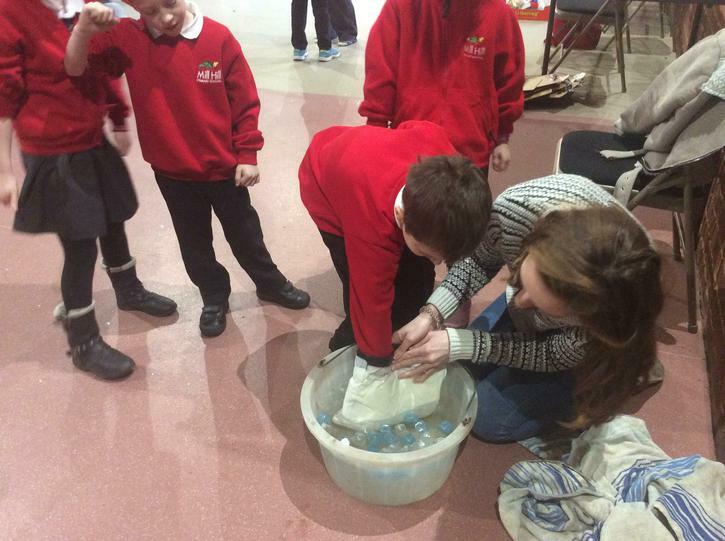 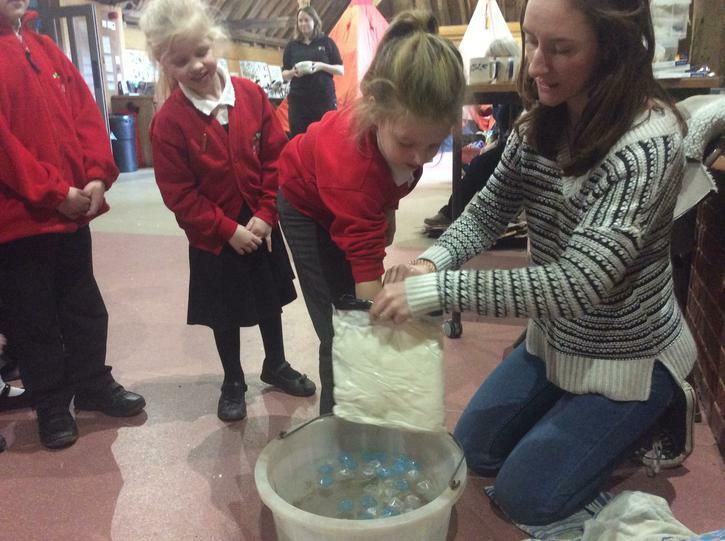 We particularly enjoyed the blubber experiment where we explored how useful blubber can be to protect the body from dangerously low temperatures. 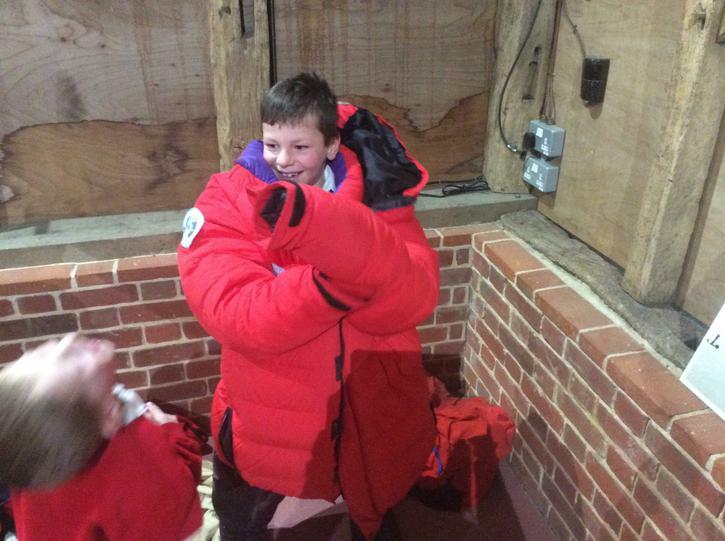 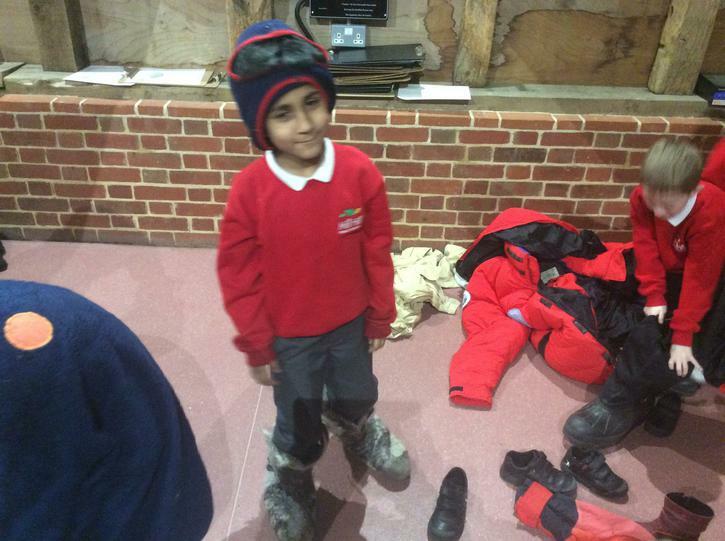 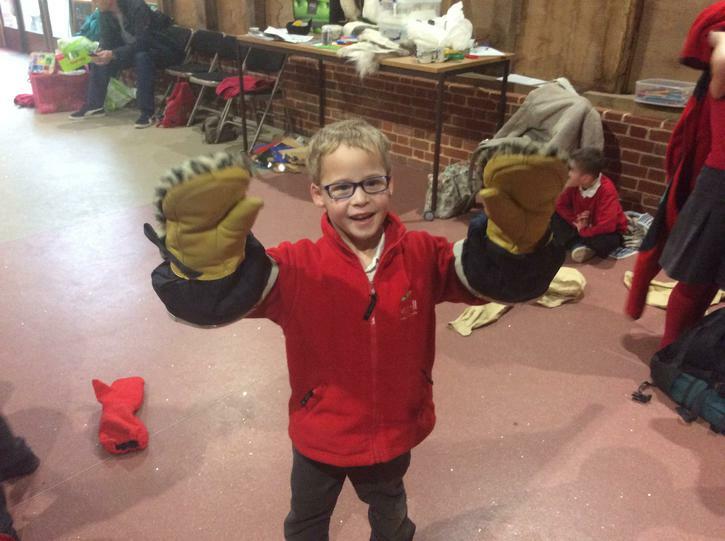 After lunch we tried on real outfits that are actually worn by explorers when visiting Antarctica. 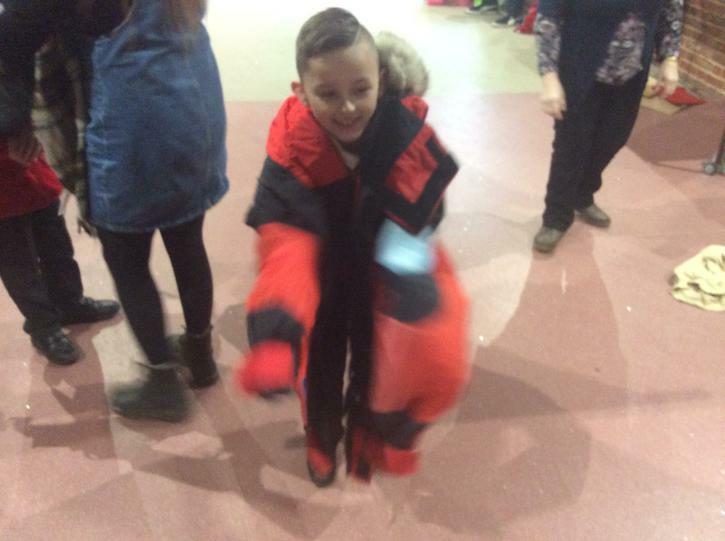 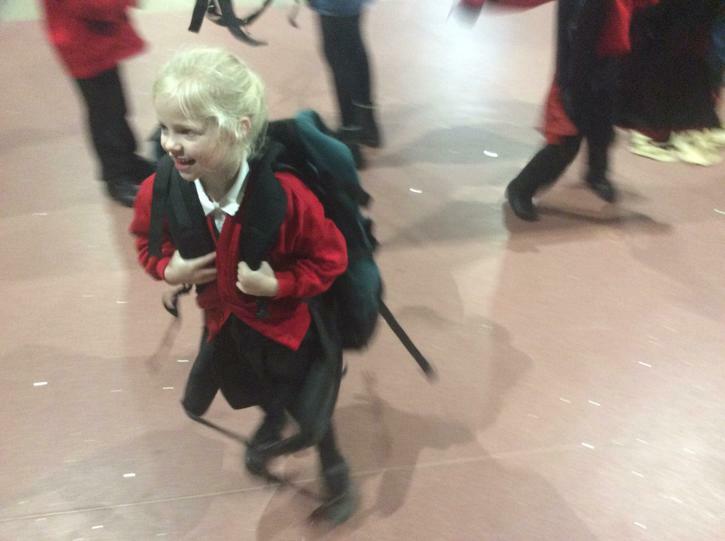 We had fun trying on the huge boots and furry coats! 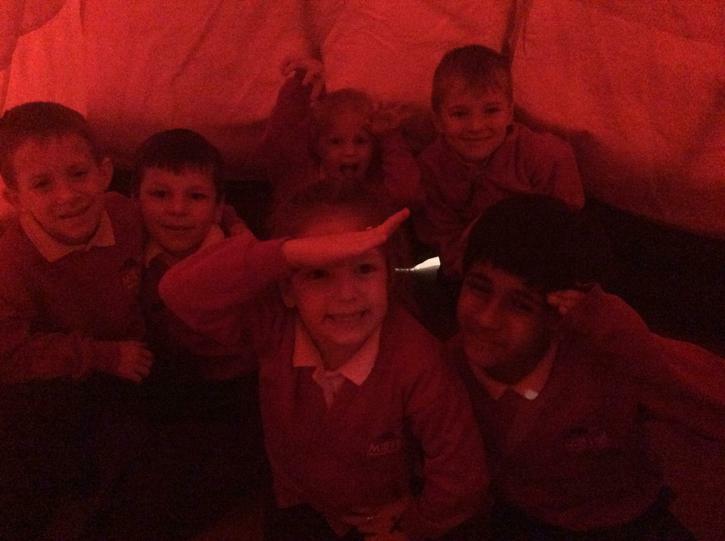 Later we explored what life would have been like in special tents and experienced how well they can protect you from the biting, bitter wind. 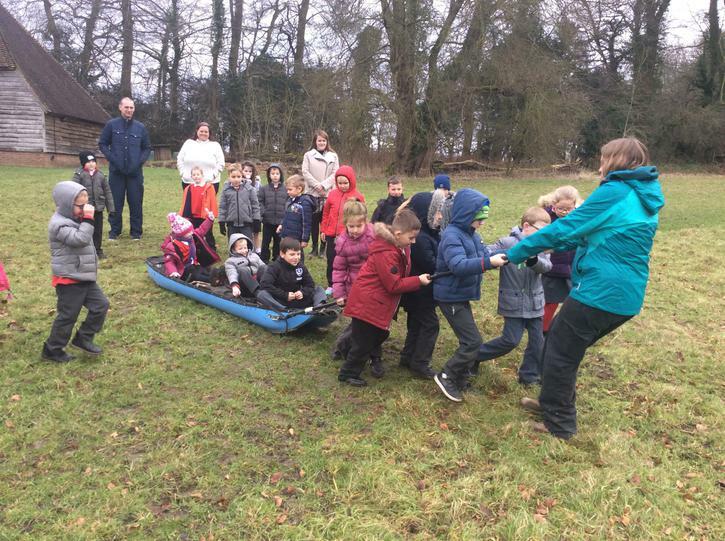 The best part of the day was when we went outside into the meadow and pulled a real sledge! 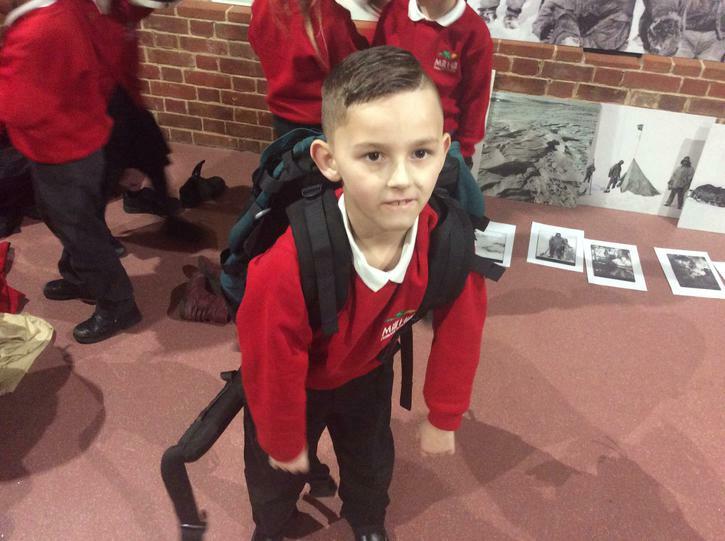 It was incredibly heavy and we all sympathised with Scott as he would have had to pull much heavier loads across a difficult, treacherous landscape.